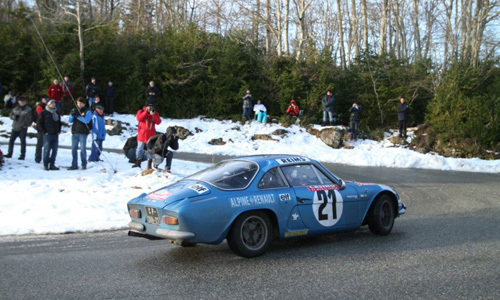 The 2013 edition of the Rallye Monte-Carlo historique (Jan 27-Feb 1st), was the occasion to celebrate the 40th anniversary of the Alpine-Renault 1-2-3, with the participation of 5 berlinettes A110. 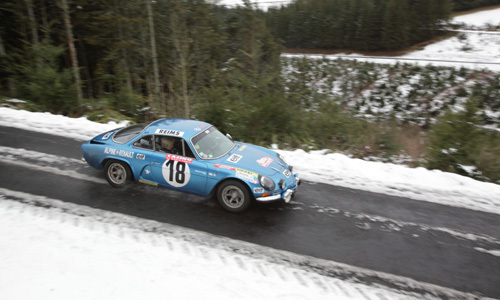 Behind their wheels, some legends, like the winner of the 1973 rally, or Jean Ragnotti, Jean Vinatier and Alain Serpaggi. 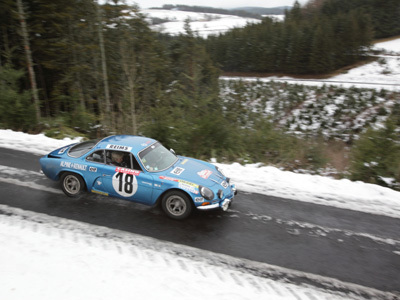 Back then, the first place was held by Jean-Claude Andruet and "Biche" ("Doe"), which widely contributed to the winning of the World Rallies Championship by Alpine-Renault in 1973. This year, 2 Alpine won 1st and 2nd place. 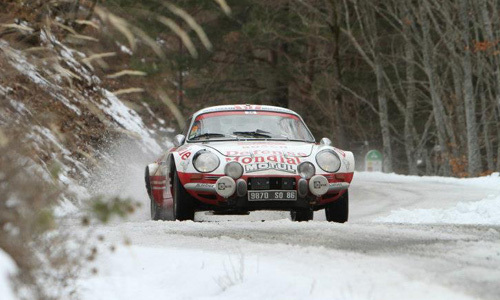 The week-long 2013 Rallye Monte-Carlo Historique came to an end in Monaco on Friday, February 1. The 5 Berlinettes entered by Renault Classic all completed the rally, with 3 of them making it into the top 100 (from 300 entries). Jean-Claude Andruet and ‘Biche’, winners of the Rallye Monte-Carlo in 1973, finished 24th overall, despite contesting the ‘historic’ version of the world famous rally for the very first time. Although it was their maiden attempt at a so-called ‘regularity’ event, the ever-competitive Andruet was angry with himself at the finish after making a mistake during the Final Night’s Turini loop. 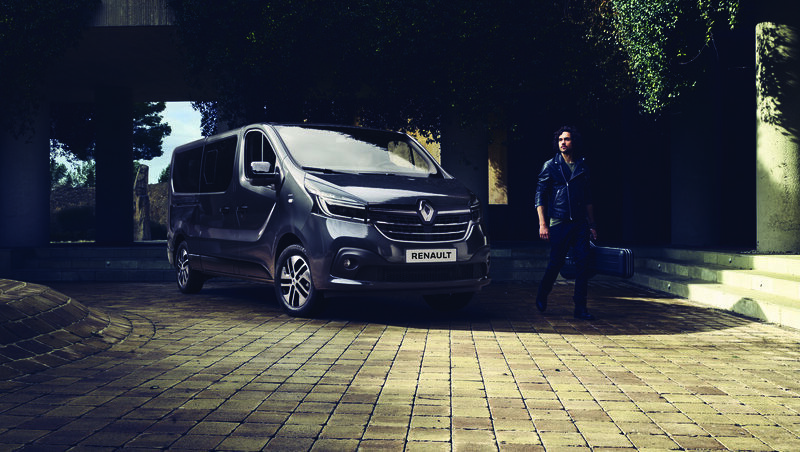 Even so, at the age of 73, he and his delightful lady co-driver ‘Biche’ can be proud of their performance. 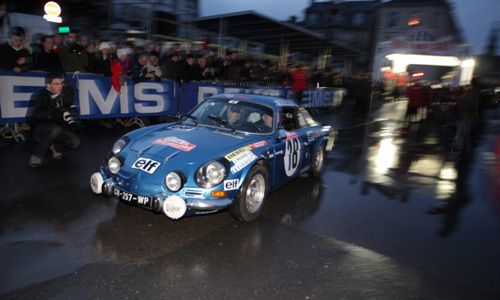 In addition to the strong showings of the Team Renault Classic cars, other Alpines secured enviable results on the 16th Rallye Monte-Carlo Historique, including a resounding triumph for the brand thanks to outright winners Gérard Brianti/Sébastien Chol (Group 4 Alpine A110 1800) and second-placed Jean-Pierre Coppola/Olivier Sussiot (four-cylinder Alpine A310). 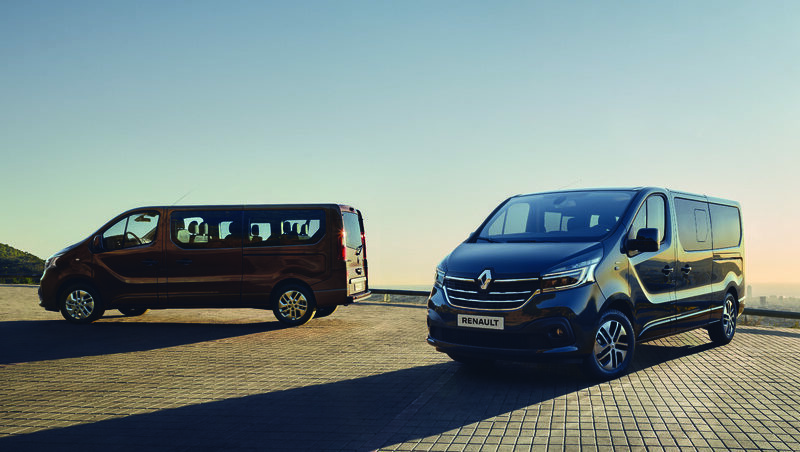 Alpine’s one-two finish in the Principality couldn’t have been better timed since it comes just months after the announcement of the brand’s revival. The last competitors crossed the finish line at around four o’clock, Friday morning. 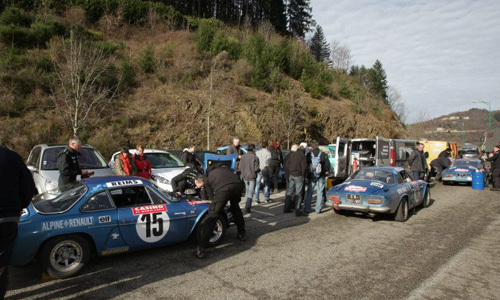 After a short rest, however, the crews of the five Team Renault Classic cars headed out the same afternoon to La Bollène Vésubie – the village at the foot of the climb to the Col du Turini – to treat media and VIP guests to an unforgettable ride in their respective Berlinettes up to the celebrated mountain pass! 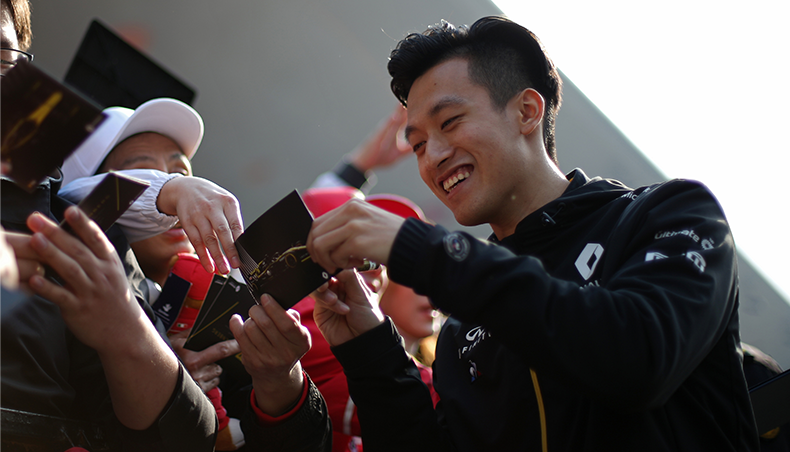 lady co-driver ‘Biche’ can be proud of their performance. 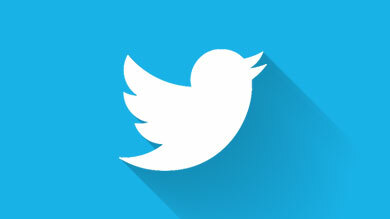 Starting line in Reims, January 27. 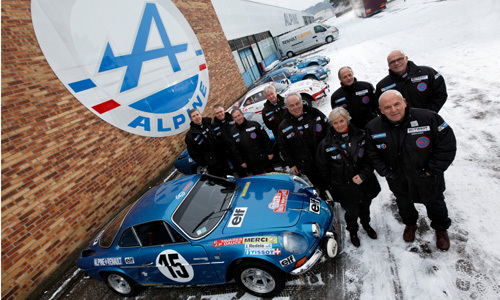 The 5 Renault Classic teams, in Dieppe, where the Alpine myth was born.